The Tiger Bike Share Program is a UofM green fee initiative that allows UofM students, faculty or staff the opportunity to check out a bicycle for recreational purposes or as an alternative mode of transportation. 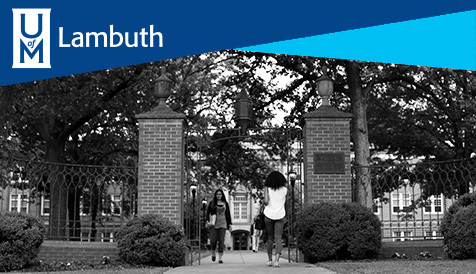 The UofM is proud to be a leader in many sustainability practices. The Tiger Bike Share Program is another way to reduce our carbon footprint and promote a healthy and active resource for individuals to get to and from work and classes. Tiger Bike members can also explore the new bike lanes and trails that the City of Memphis and Shelby County have to offer. The addition of the Tiger Bike Share Program is a great way to save money and time, while showing good stewardship toward the environment! 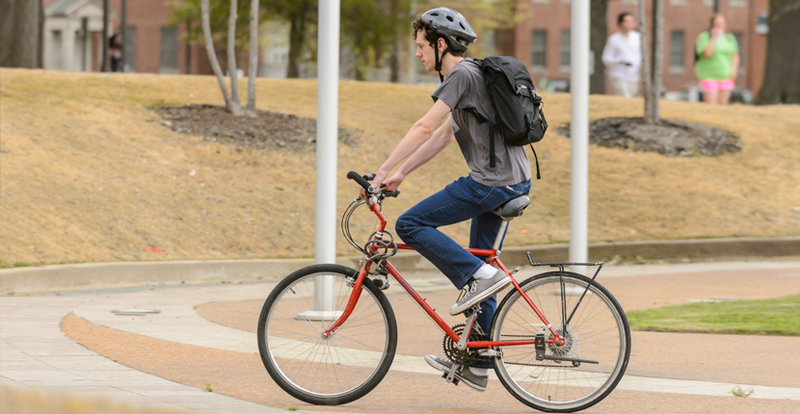 In addition to the Tiger Blue Goes Green initiative, the Tiger Bike program also meets the Memphis Healthy U program component of including exercise to stay healthy. Ready to ride your Tiger Bike? Eat healthier, move more, and become tobacco free!